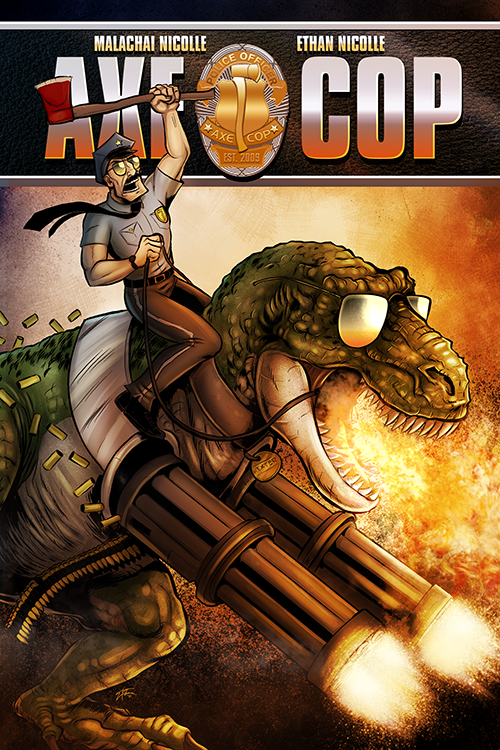 We have a little more shooting left to do on the Axe Cop Documentary and with your support, we can completely finish it! 1) Keep up to date with the film, get new video clips and learn about future events by following us on Facebook and/or signing up for film Updates (scroll down to the footer). 2) If you haven’t done so already, take a moment to “like” us on our Facebook page.